You're pretty handy with a camera. All you need are a few photo editing tools to spice up your shots and you'll be hitting the galleries in no time! We have so many great photo apps that will turn your photos into works of art. Here are a few apps from BitsDuJour that will make your photos pop! One of the most important things you can place onto your photos before posting them to the web is a watermark. Watermarks help protect your artistic license and it slows people down when they want to steal your photos! 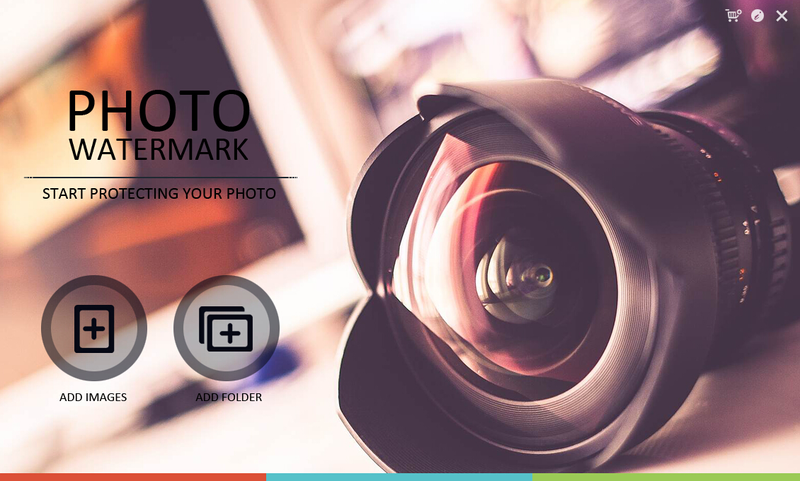 Photo Watermark Software lets you protect your ownership rights in your photos by applying professional watermarks to all of your pictures! With Photo Watermark Software, you'll be able to add text watermarks, image watermarks, logos, and even signatures to make sure that your rights of ownership are always on display, no matter how far and wide your picture travels. Sometimes you can't just post one photo to social media, you want to show a variety of images to showcase your talent! 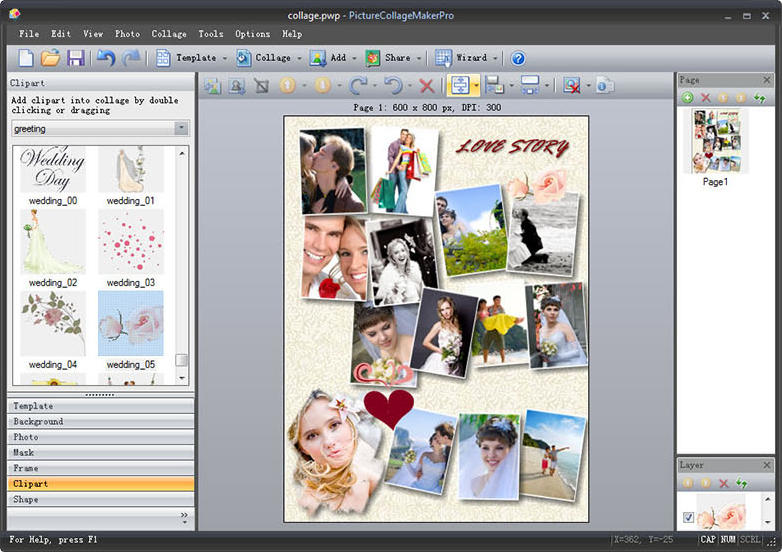 Picture Collage Maker Pro will help you create the perfect collage for your Facebook timeline or Instagram feed. Picture Collage Maker Pro lets you easily create photo collages and digital scrapbooks that are ready to share with friends and family! This app has over 130 templates that get you started with not only collages, but scrapbooks, posters, invitations, calendars, greeting cards, and so much more! You're tired of the same editing tricks when it comes to your photos. You're looking for something different. You want your photos taken to another level. Abrosoft FantaMorph might just be the thing you need. With Abrosoft FantaMorph, you'll be able to create amazing photo morphing pictures using sophisticated morph animation effects. Have fun with your photos by taking two of them and morphing them together. Does your family have a few stunning black and white portraits waiting to be brought back to life? Get in touch with your inner painter and get your hands on ColorMagic. ColorMagic is an amazing application that lets you colorize black and white images and replace specific colors in colored images. Best of all, the project files produced by ColorMagic are cross-platform, so you work with them across Mac OS X, Windows, and Linux systems. You have a great collection of photos that will look amazing in a slideshow, but you don't know how to use Final Cut Pro, and you want your slideshow to be amazing! Slide Effect Standard is what you need. 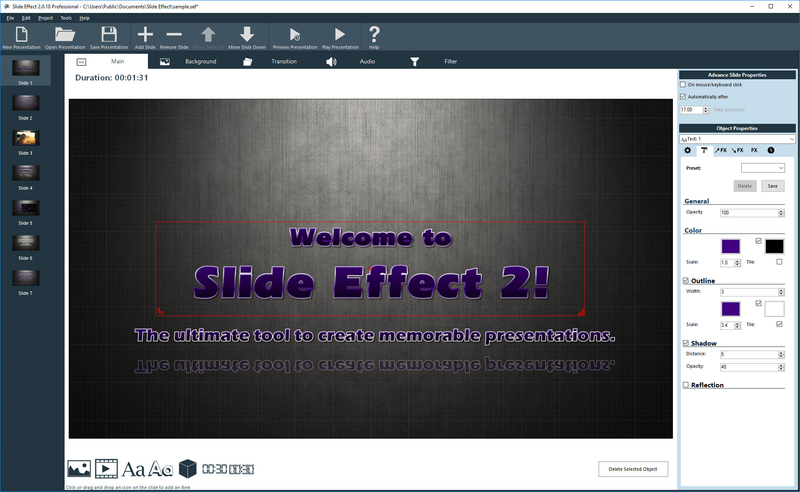 Slide Effect lets you create advanced slideshows with stunning special effects in just a few clicks-- no technical expertise required! Thanks to a library of predefined backgrounds and transition effects, you can get up and running quickly, producing a fully-realized slideshow presentation within minutes. Louis Vera BitsDujour offers great deals and interesting findings that are difficult to spot anywhere else.